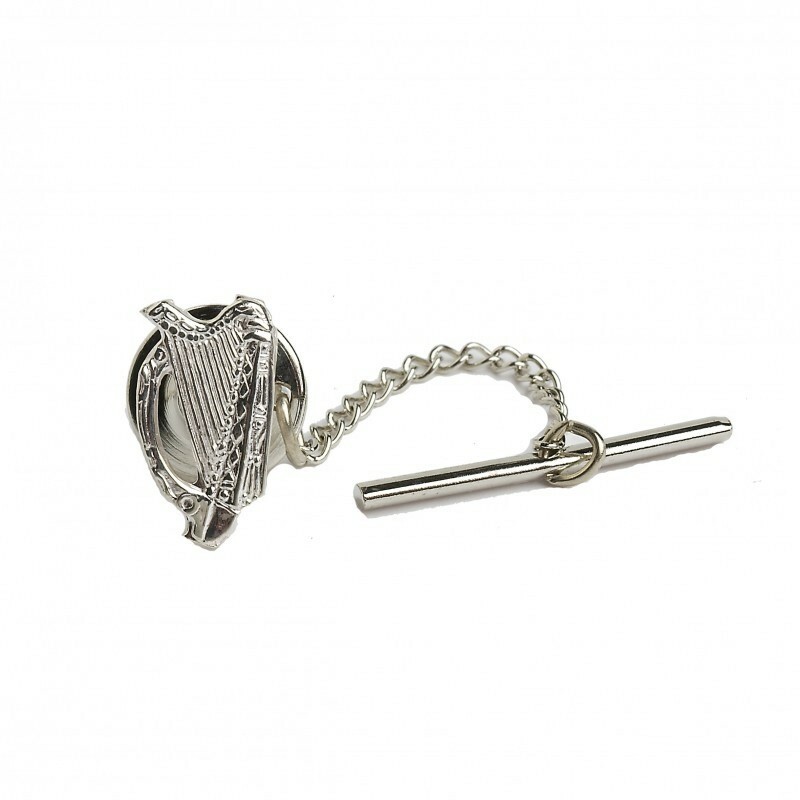 The harp is actually the official emblem of Ireland and has been so for several centuries. It conveys a sense of Irishness and is found on the Presidential seal, official documents, passports and on our coins. The Brian Boru or O'Neill Harp which is held at Trinity College Dublin is the oldest surviving Irish harp and is the model for the coat of arms of Ireland. Width: 7.7mm / Height: 13.7mm approx.